Would you like to volunteer some of your time, become a member of a highly respected and award-winning professional organisation, learn new skills, work with other Emergency Services and become part of our hugely successful team that save over 150 lives in your local community? *Please note under new GDPR Regulations, by filling out this application form you indicate your consent to us holding your personal data on a temporary basis for the purposes of recruitment. Information on unsuccessful candidates is destroyed and information on successful candidates is only held (securely) for the duration of the term of their voluntary work with us. Voluntary work shows a lot about a person. As a Marinewatch Volunteer you are asked to give up just ONE NIGHT of your time per month on a ‘roster’ basis and also attend the odd training course when provided. Our 110+ volunteers are on the lookout for anyone who may be in danger of entering the water, need someone to talk to, or are contemplating self-harm – in addition to being on the lookout for any other dangerous activity in the Harbour which could cause drowning . 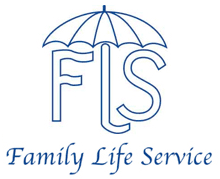 With the training provided, you will also learn how to quickly identify distressed or suicidal people, engage with them and hopefully save their life by explaining there are people who care about them and by getting them proper immediate help. We have a strict Safety Protocol in place and Volunteers never enter the water – therefore there is no truth in the myth that you need to be able to swim! Volunteers come from all walks of life – your occupation or background is not important – what IS important however, is that you are willing to learn, and make a difference to your community. In return for this commitment, we provide our volunteers with a suite of absolutely free training courses such as First Aid, QPR Suicide Prevention, Water Safety, Real-life exercise scenarios, RNLI Lifeboat exercises, VHF Radio training etc., – a lot of which can also be hugely beneficial outside your remit as a Volunteer. All volunteers are given a Volunteer Handbook when they join (which must be returned if you ever leave). This Handbook covers everything the new volunteer needs to know, including training, courses, policies, procedures, safety etc. and is your ultimate guide to Marinewatch. Unfortunately we have a minimum age requirement of 21+ to become a volunteer – however there is no upper age limit providing you are in good health. We have an equal balance of both Male & Female energetic volunteers. Due to the nature of some of the training we do (Suicide awareness etc. ), a certain level of maturity is required – therefore our entry-level age is set at 21+ and we are very strict on this policy. No exceptions can be made unfortunately. The only abilities you need to become a volunteer is to be a Team player, energetic and willing to walk for considerable periods of time – in addition to being of good health with no underlying medical conditions. There is no other ‘physical’ requirement, as most of the other training is about ‘awareness’ and ‘alertness’ etc. – however good eye-sight and hearing is a prerequisite, as each volunteer needs to be alert to what is going on around them at all times. YOU DO NOT NEED TO KNOW HOW TO SWIM – we do *NOT* enter the water *EVER*. 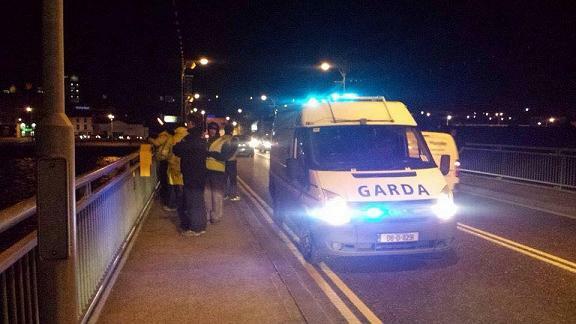 All applicants must undergo Garda vetting prior to becoming a volunteer. Garda vetting is carried out by a Garda-authorised third party and done by email between (you) the applicant and the Vetting organisation – Marinewatch has no part to play in this process. You may already have Garda vetting for another role in your life – however under new Garda vetting requirements since 2016, each new role you undertake requires ‘re-vetting’. Garda vetting is now ‘organisation specific’ – so if you have vetting for a GAA club for example, that vetting ONLY covers you for your involvement with the GAA. 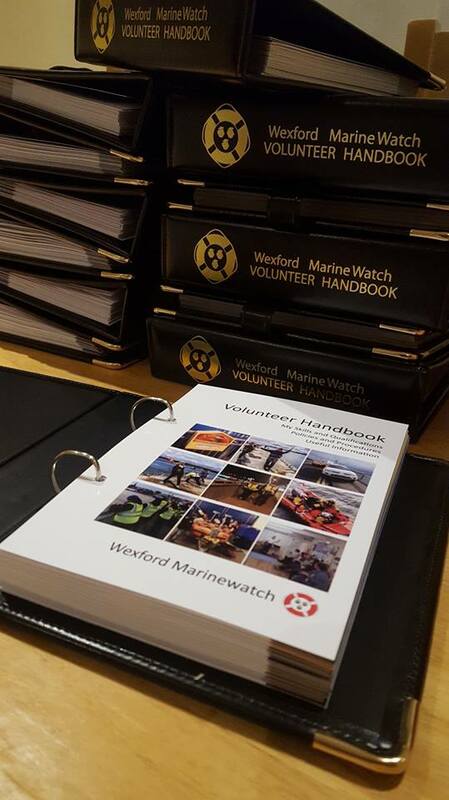 To become a Marinewatch Volunteer, you would have to reapply for new vetting under ‘Wexford Marinewatch’. It is not necessary for you to be able to drive – however please indicate clearly in your application what type of licence (if any) you have, and provide a copy of your licence where possible. We continuously monitor and assess the progress of each volunteer, to make sure they are comfortable with the training given and able to put it to use effectively. Training courses are run at various intervals throughout the year – however for Health & Safety reasons, a candidate will not be considered a ‘fully qualified Team member’ until all course modules have been completed. Until that time, they will ‘shadow’ a qualified person at all times, for the duration. Each new volunteer undergoes an initial 12 month probationary period and must show commitment to try and complete all training courses at the earliest opportunity. Regular assessments & appraisals are also carried out on all volunteers as standard. We endeavor to make sure all Marinewatch Volunteers enjoy their experience with us; are safe at all times and have the best equipment and training available to enable them to provide the best response possible to someone in need of help in Wexford Harbour – we have a strict protocol and ‘SOP’s’ (Standard Operational Procedures), along with a Health & Safety policy which must also be adhered to at all times. All Volunteers must also sign declarations to say they have read these policies upon joining. DON’T FORGET A RECENT PASSPORT PHOTO, UTILITY BILL & COPY OF DRIVERS LICENCE (if you have one)! We cannot guarantee a place to every applicant, for a variety of reasons and we regularly close off recruitment to facilitate training of existing volunteers. This is an ongoing process throughout the year and we have different candidates at different stages in the training process . Every application received is treated in the strictest of confidence – it is our Policy that we cannot (and will not) discuss or provide details to any candidate as to WHY their application was unsuccessful, therefore please do not ask – as refusal often offends. This includes details surrounding Garda vetting.